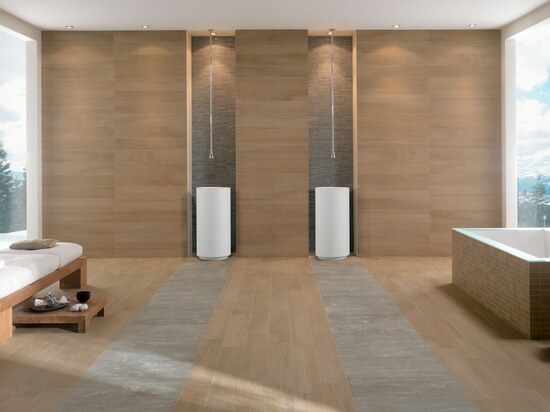 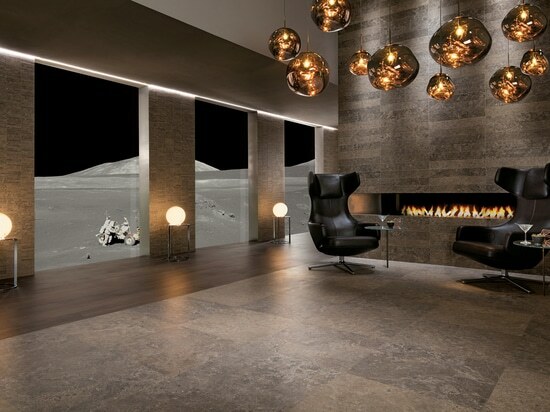 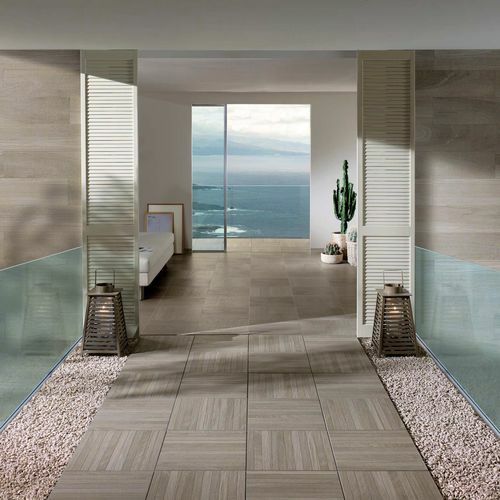 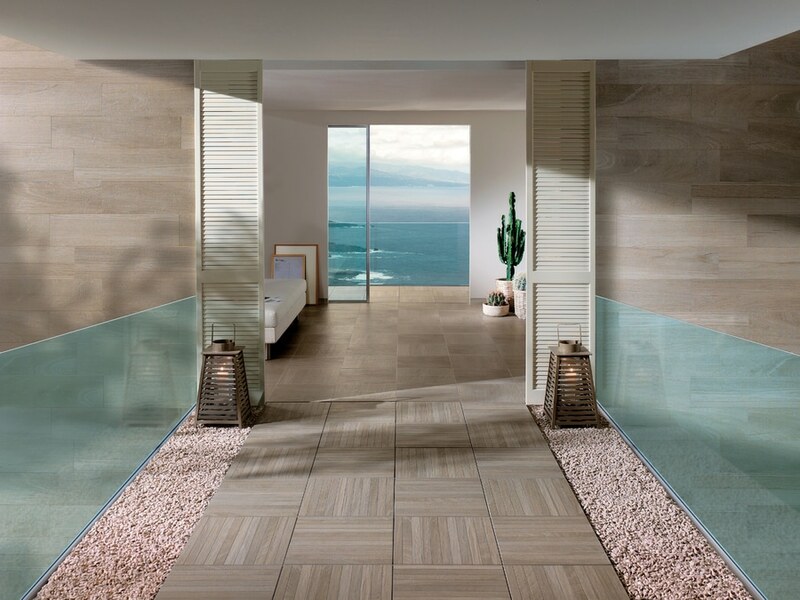 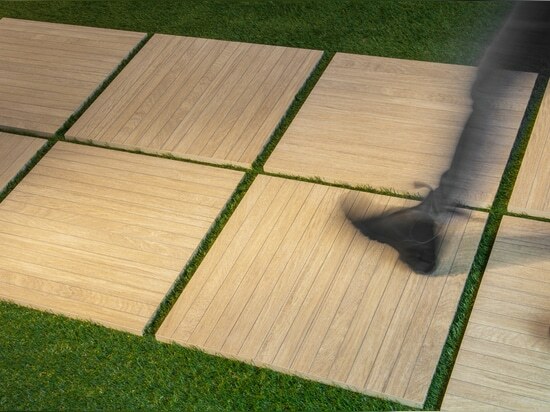 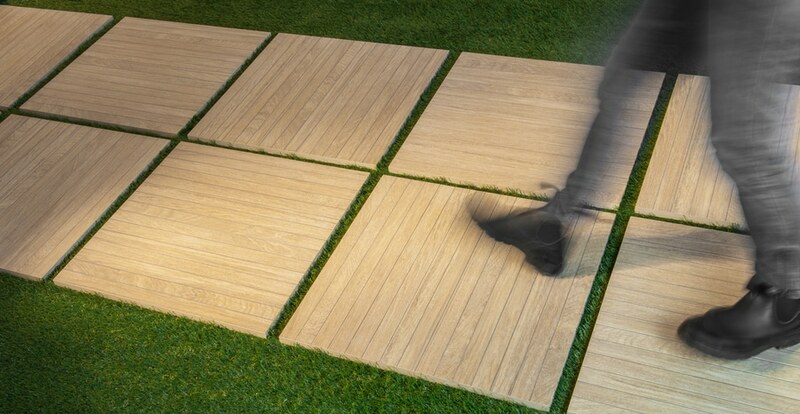 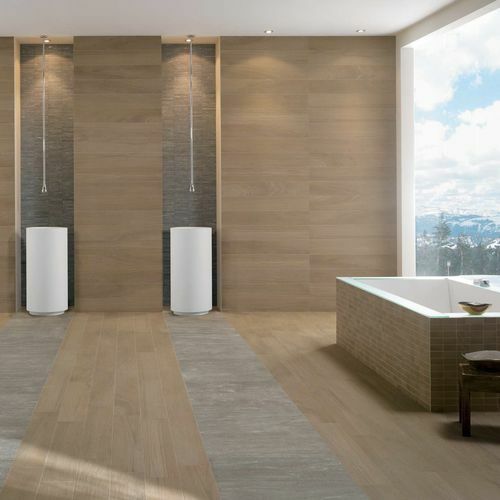 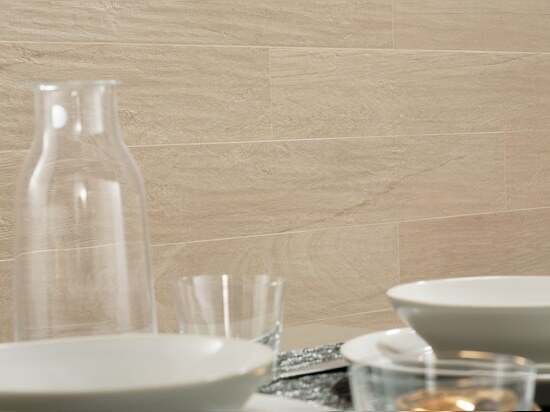 Novoceram, French ceramics manufacturer since 1863, presents a complete collection for interior and exterior flooring in colored in body porcelain stoneware that represents the evolution of ceramic wood. 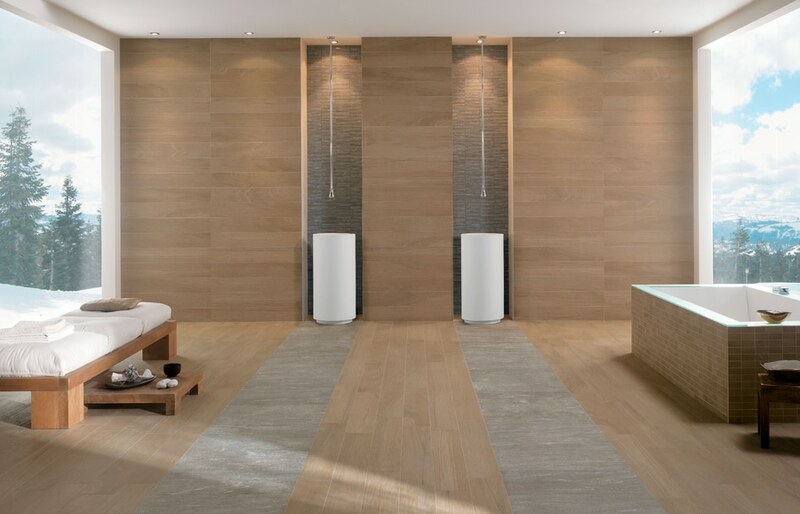 Noa is a collection of colored in body porcelain tiles by Novoceram, French ceramics manufacturer since 1863, designed for interior and exterior floor and wall coverings. 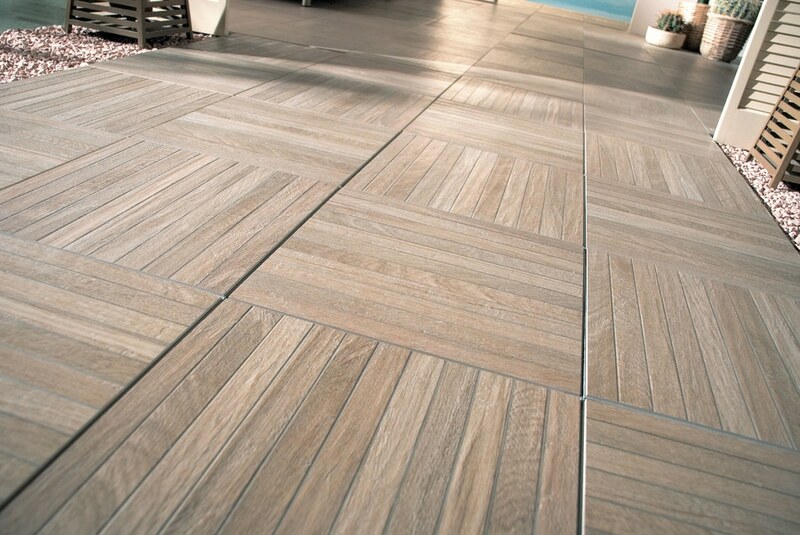 Noa represents the evolution of ceramic wood, with a hyper-natural interpretation of three types of treated natural wood identifying an equal number of living styles:Naturel, brushed oak with a particularly neutral natural style; Flotté, brushed oiled oak with nuances of grey; Bruni, walnut reminiscent of old restored floors. 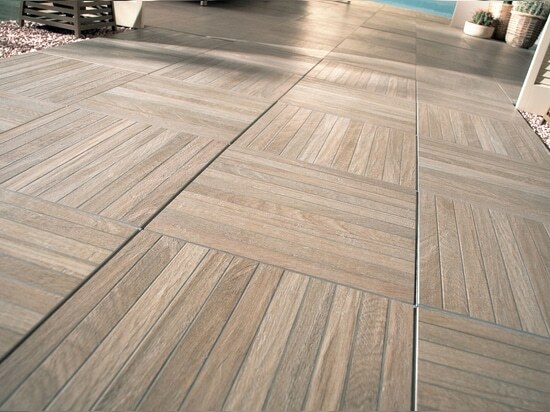 Special attention has been paid to reproducing the material quality of the wood. 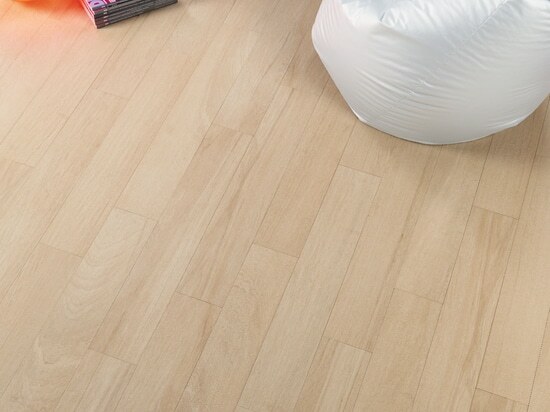 Particularly mat and with slight differences in reflection, the surface is slightly wavy with raised areas created by the brushing and plaining. 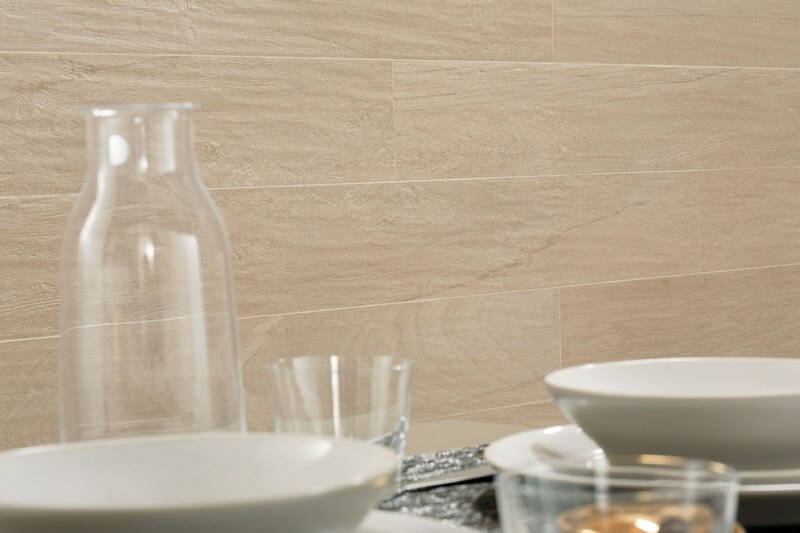 The axes are characterised by controlled colour variations with veining sometimes straighter, sometimes more curving but completely free from knots. 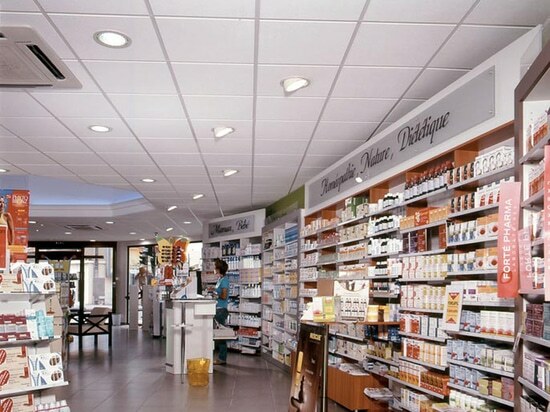 The combination of this variety, together with the quality of the product, guarantees an extraordinarily natural result. 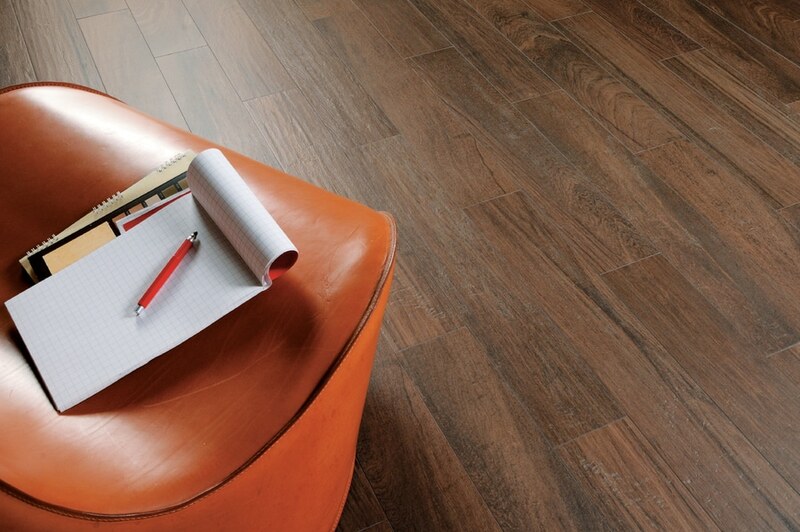 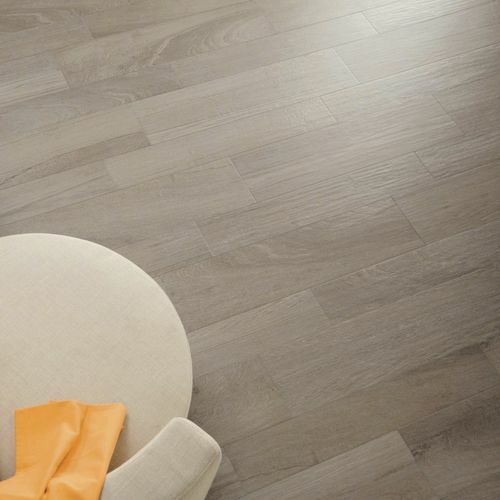 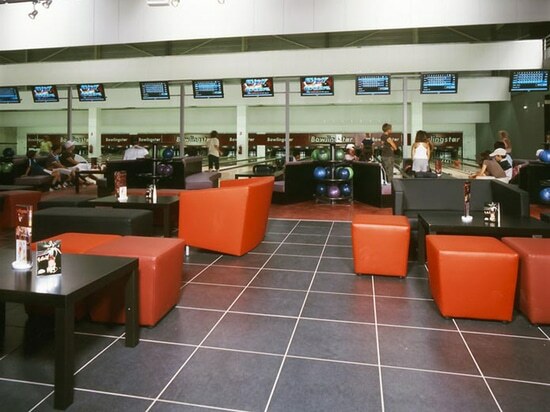 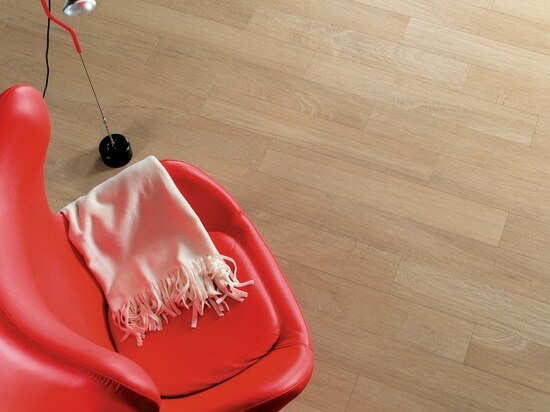 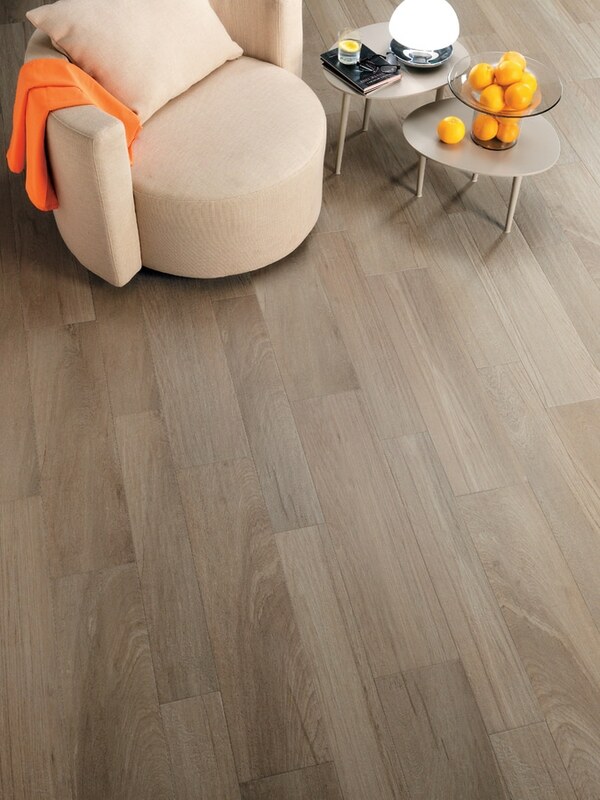 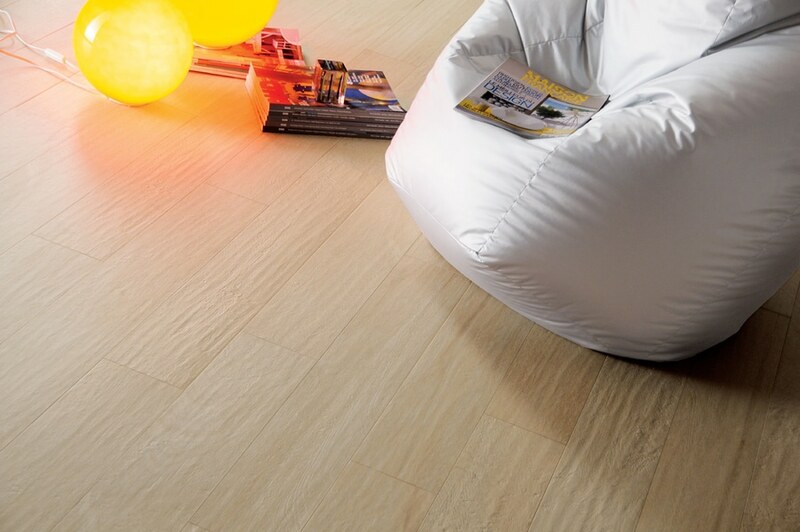 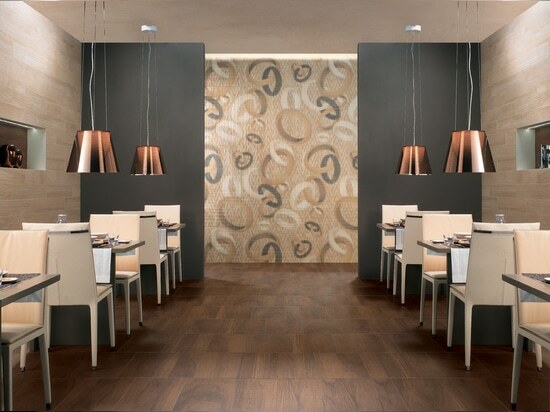 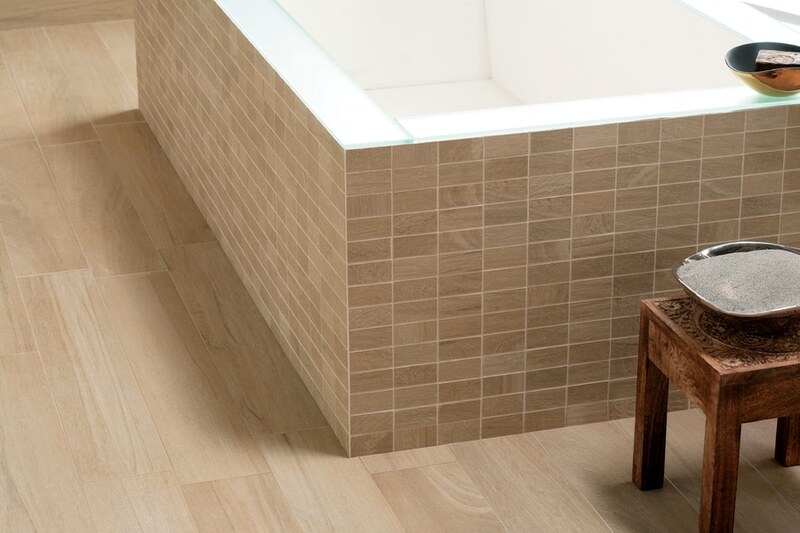 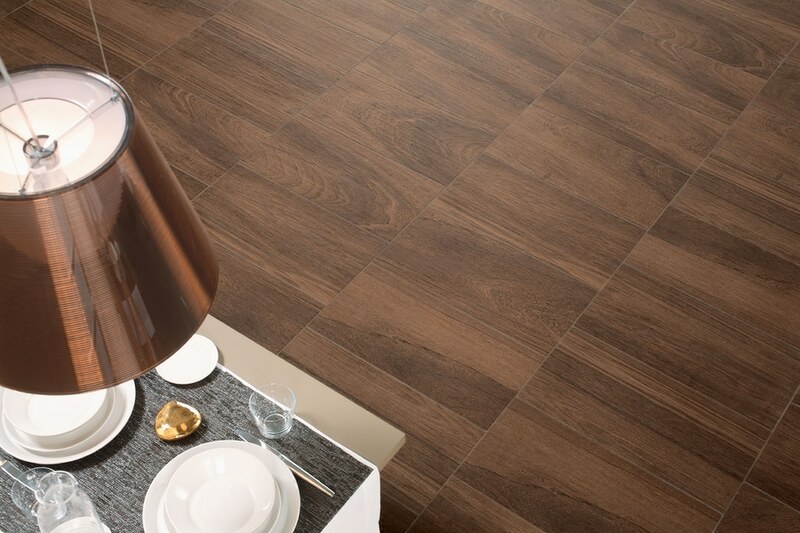 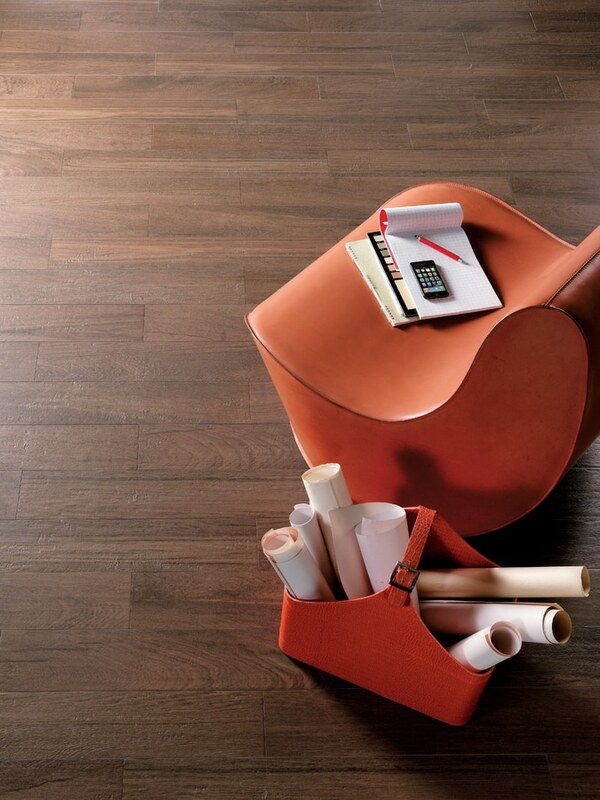 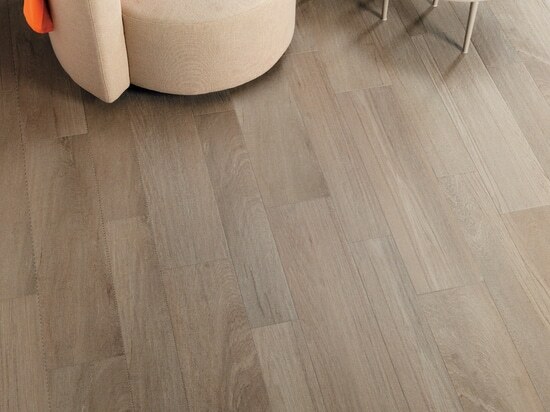 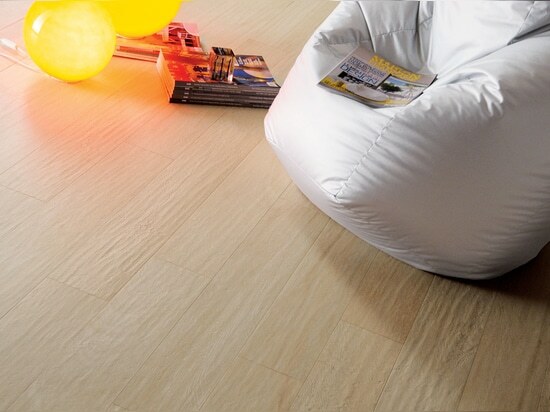 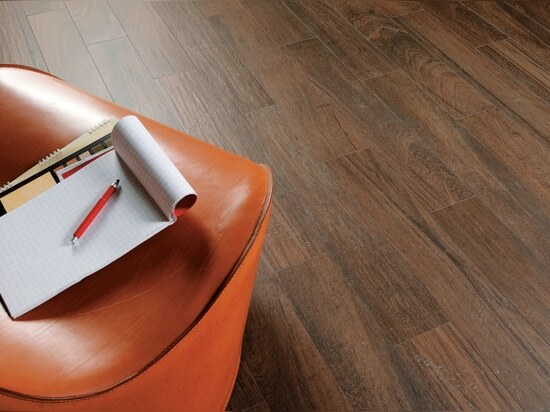 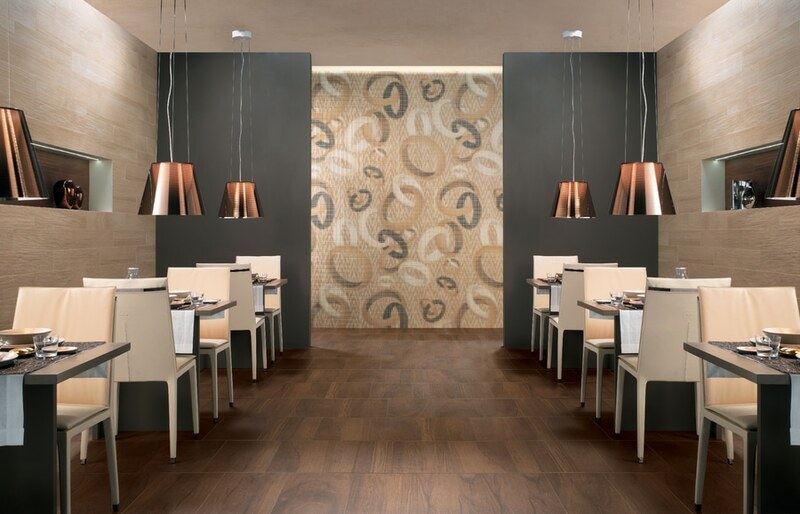 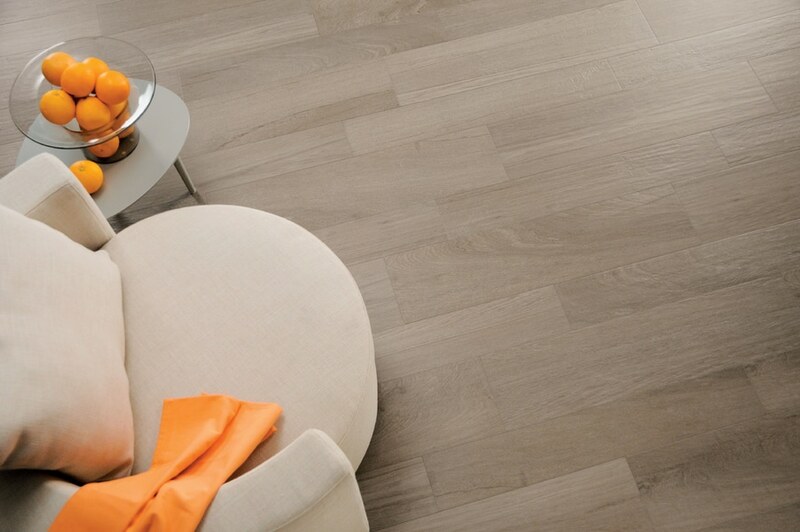 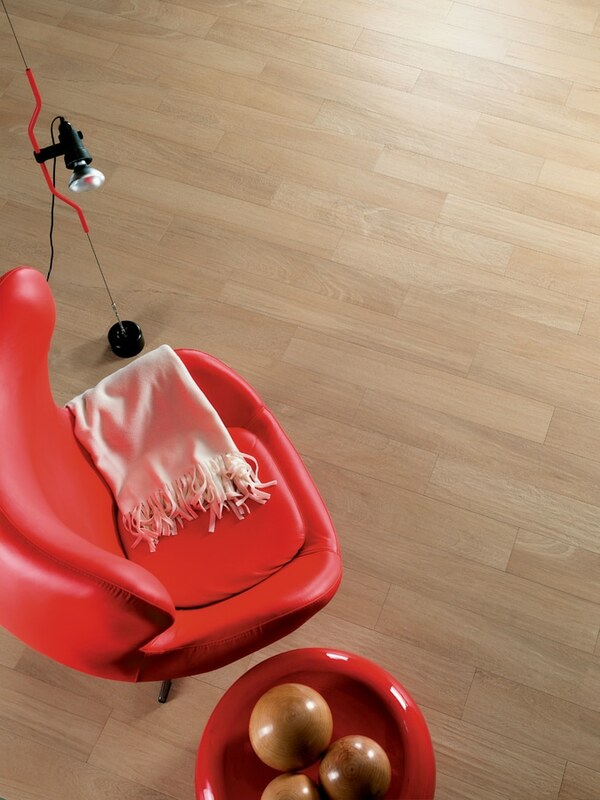 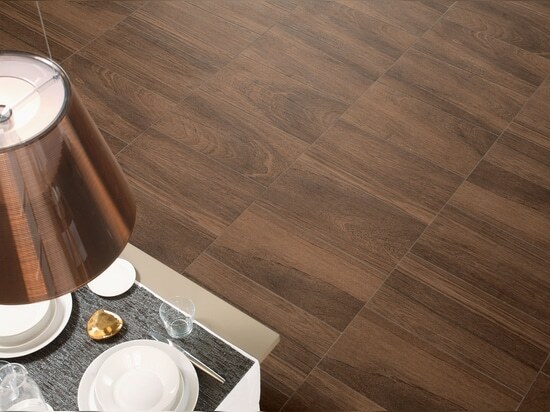 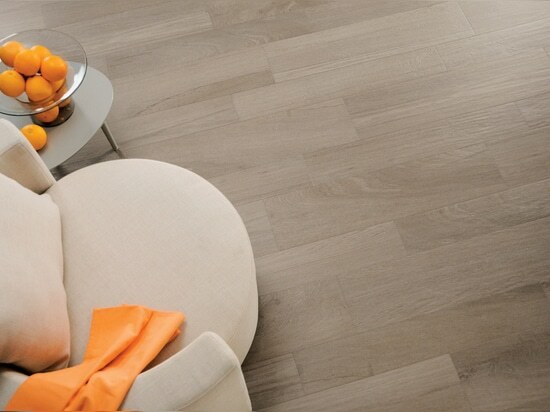 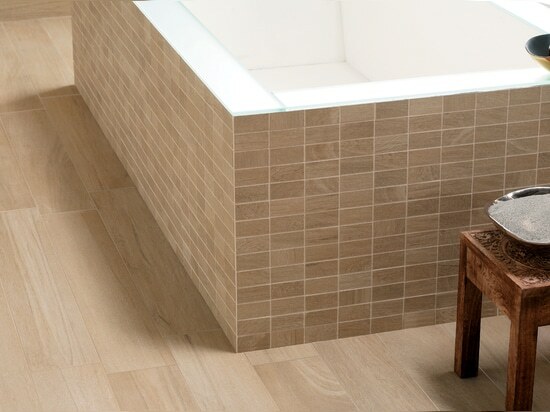 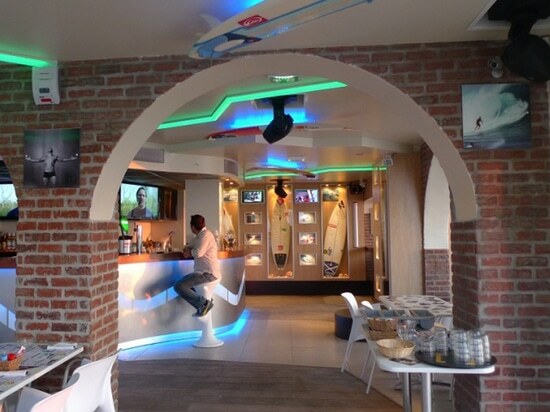 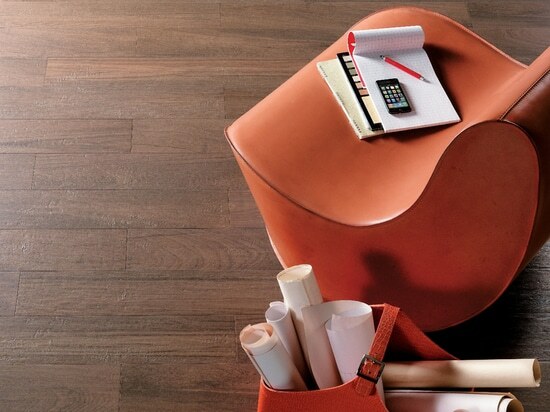 Wood look ceramic tiles for interior and exterior floors and walls.